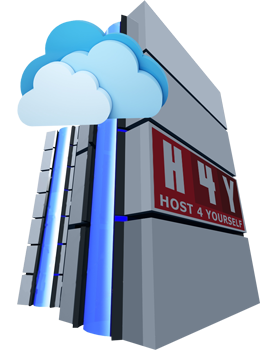 H4Y - Host4Yourself - Web Hosting, Domains, Dedicated Servers, Colocation, Management, and More! 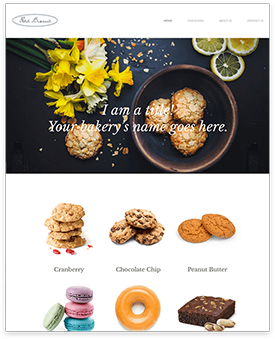 H4Y takes your corporate site and email seriously! • ALL PLANS: unlimited email / DBs / parked domains + MUCH MORE!! Hybrid Cloud & Private Cloud Hosting. BONE SOLID! 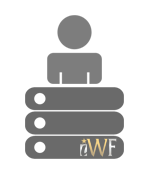 Since 2001, Host4Yourself has been a tried and trusted name in the industry. We are financially stable and profitable. Our hardware is enterprise grade, fault-tolerant, and redundant. Our staff consists of top security experts and we implement a strict security protocol. Our hardware and software is routinely updated and patched without skipping a beat! We don't call it "Meticulous Management" for nothing! It is not part time. Our industry leading expertise is available 24/7/365 by in-house, North American based staff. From simple to advanced, low budget to enterprise-grade, do it yourself or let us do it all! Endless scalability. Enterprise grade, load-balanced, fault tolerant, auto-healing infrastructure. No expense spared! 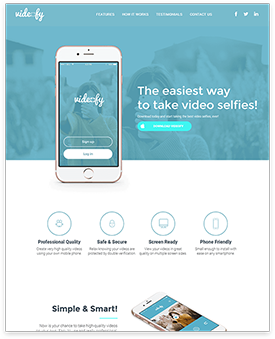 The future is here @ H4Y. 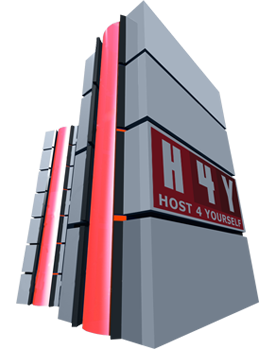 Host4Yourself helps you "do it yourself" no matter where your equipment is housed. Let us manage your in-house servers or servers hosted by a 3rd party. 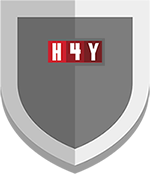 H4Y makes it easy and affordable to accept credit cards. Apply now and start accepting Visa®, Mastercard®, Discover®, and American Express® today! Thinking about reselling hosting? Need to configure Windows™ Active Directory Services or an Exchange™ Server for your office? Brainstorm with our experts! 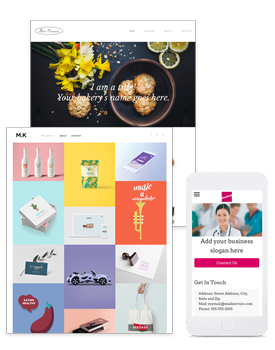 ABSOLUTE mastery of Wordpress, Joomla, Drupal, OSCommerce, Cubecart, WHMCS, ClientExec, and much more! Every shared, reseller, managed VPS, and managed dedicated server comes with one-click auto-installers! 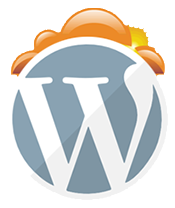 All accounts include FREE CloudFlare® + NGINX/MemCached/OpCache Acceleration! 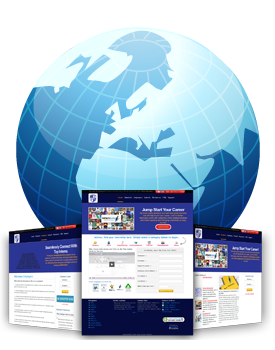 H4Y's exclusive site builder: Web Crafter® Build it yourself or choose Build4Me®! 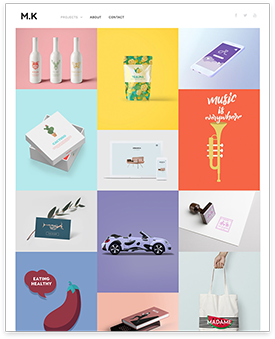 Hundreds of templates to choose from! 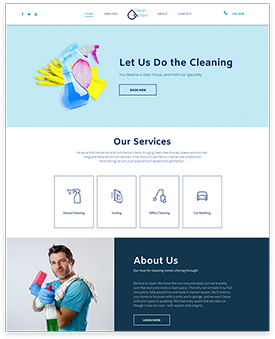 Start designing your website for FREE!